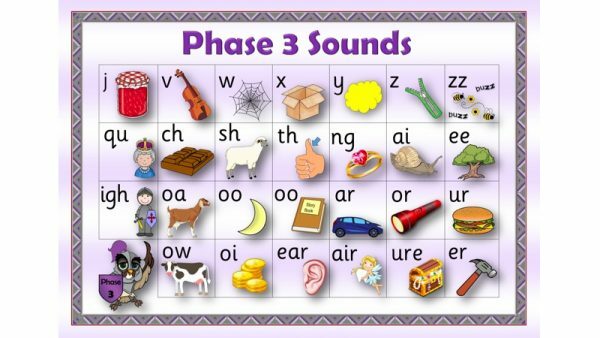 Phase 5 graphemes with pictures to encourage quick recall of phonemes. 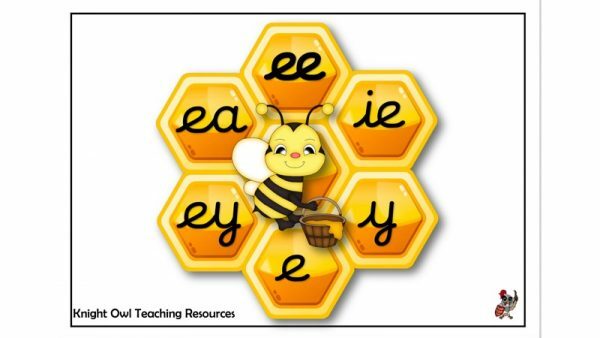 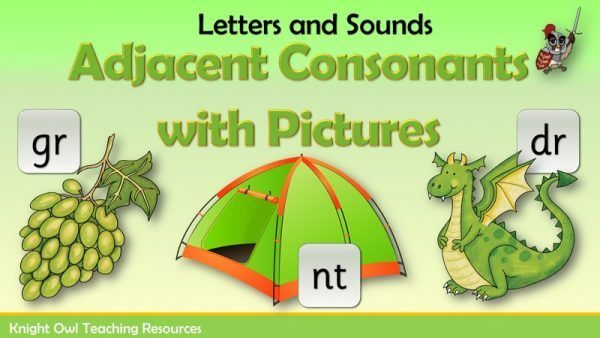 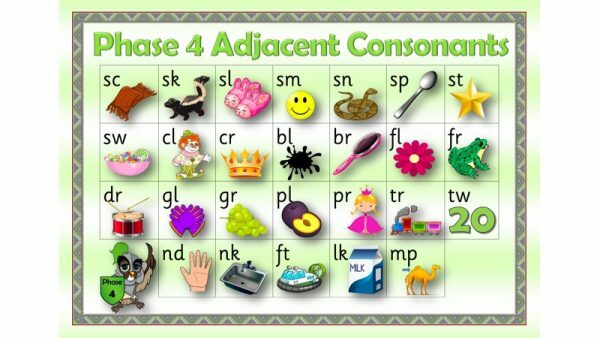 Phase 4 adjacent consonants with pictures to encourage quick recall of letters. 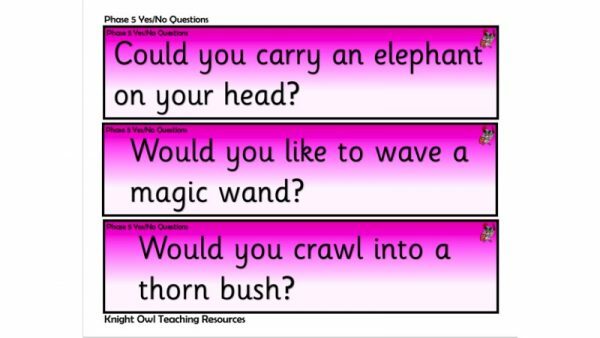 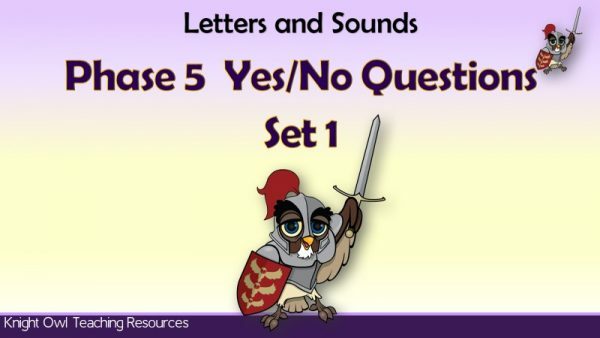 Phase 5 yes/no question cards supporting the teaching of phonics in Year 1. 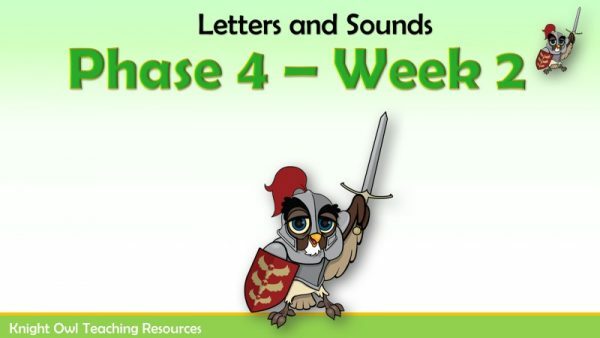 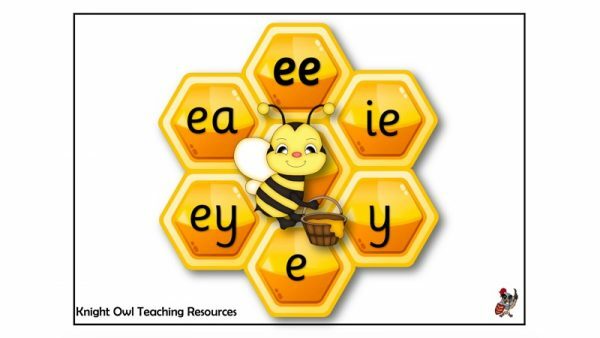 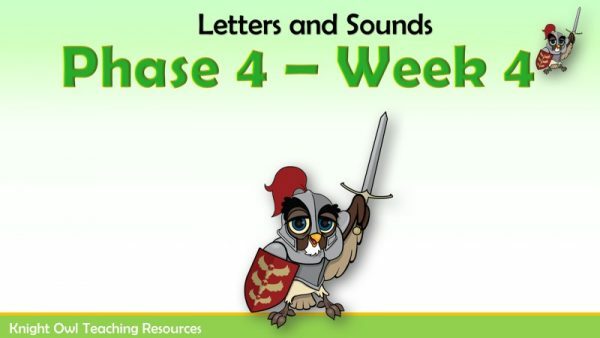 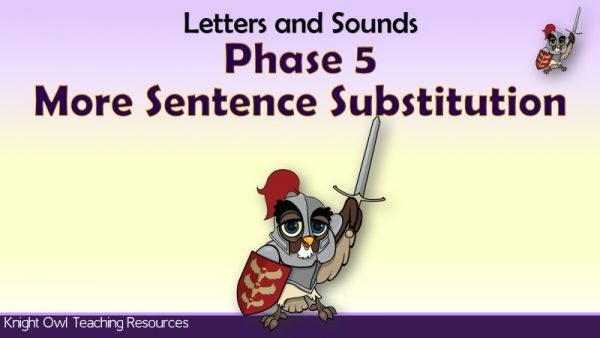 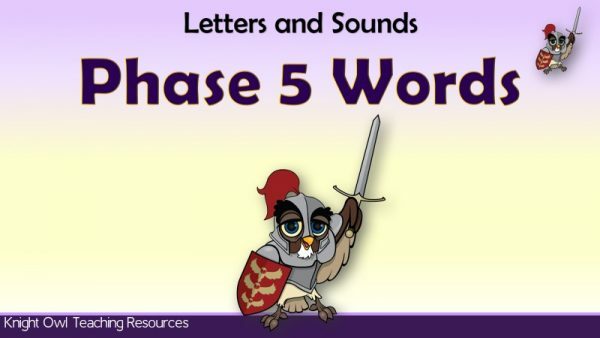 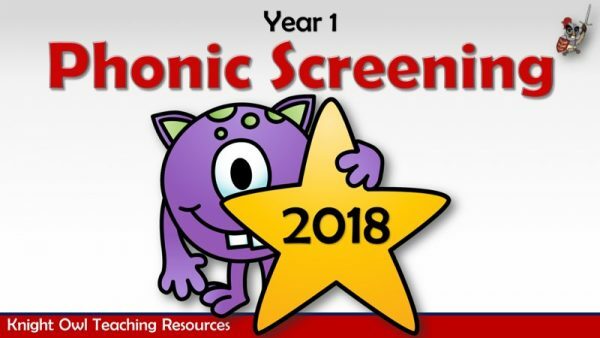 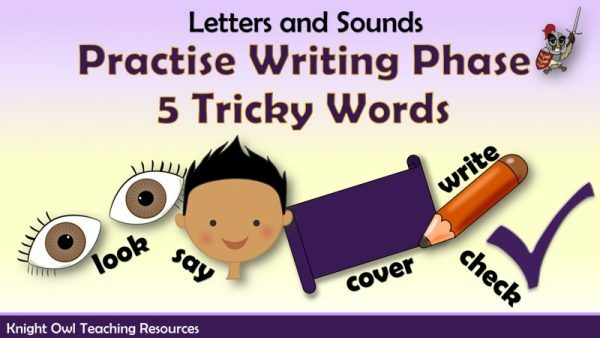 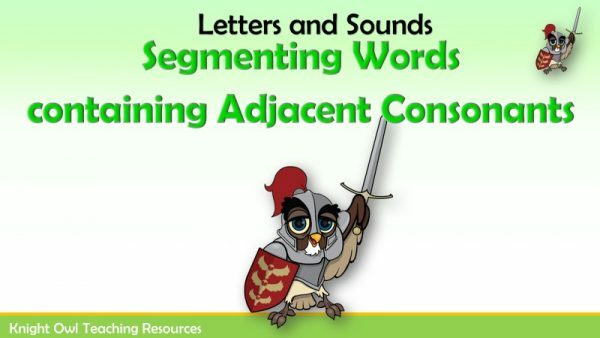 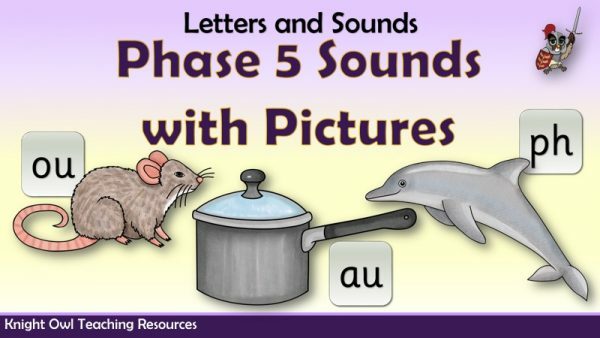 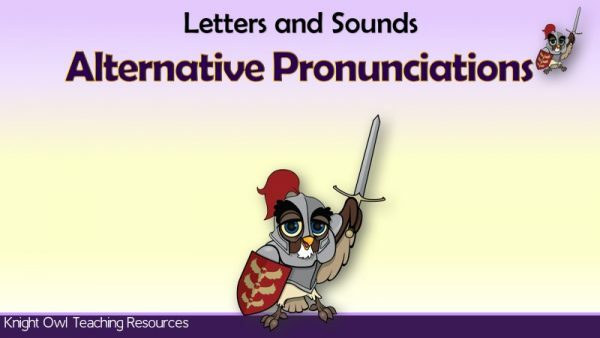 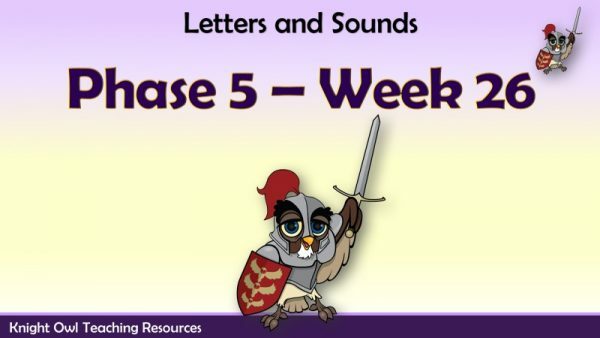 A fun powerpoint for practising writing Phase 5 Tricky Words. 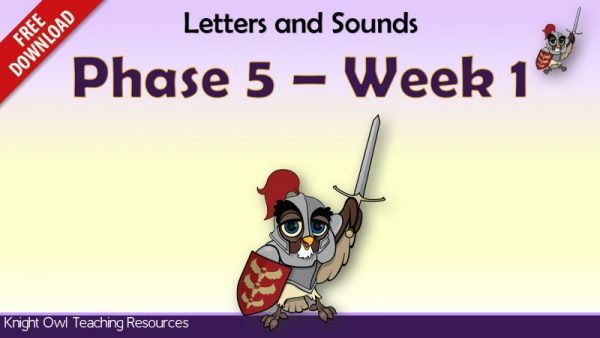 Practise reading the decodable words and tricky words for Phase 5. 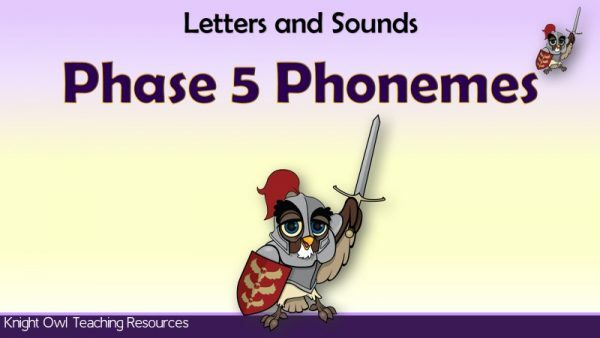 A set of penguins with the Phase 5 phonemes to encourage quick recall. Look for the 'ur' phoneme and its alternative spellings in the story. 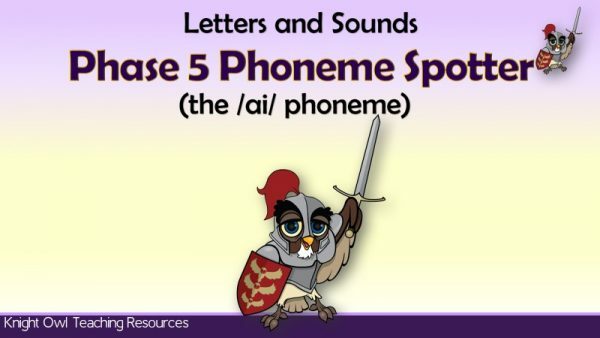 Look for the 'ai' phoneme and its alternative spellings in the story. Revisits the alternative pronunciations of graphemes covered in Phases 2 – 5.